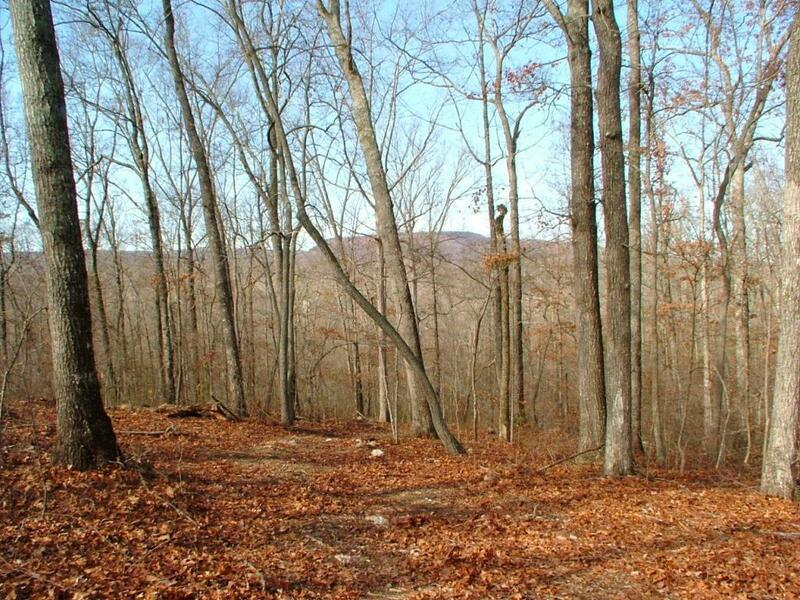 his is an amazing 42+/- acre tract of hardwoods on a rolling topography that has spectacular views of Pigeon Mountain Wildlife Management Area and a possible pond site just minutes south of Lafayette and Chattanooga and two hours from Atlanta and Birmingham. 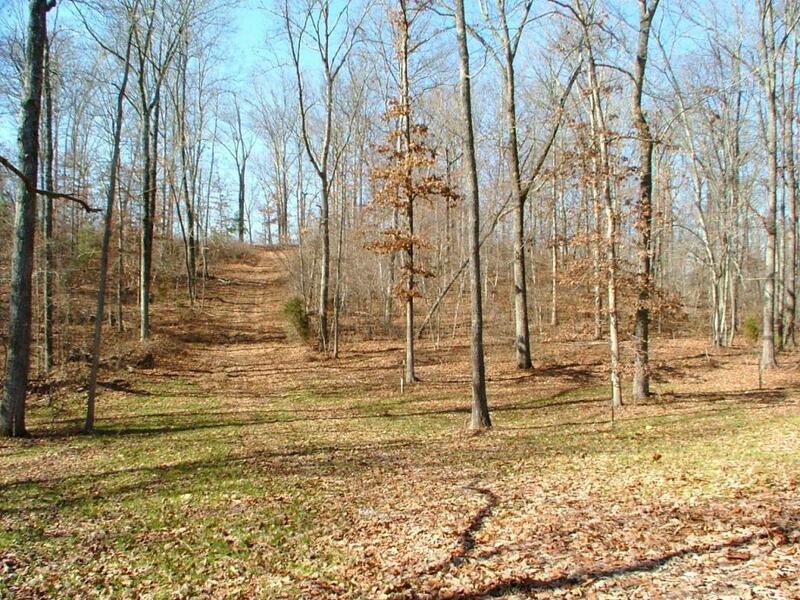 This tract is ideal for a private retreat or a primary home because one of the many home sites overlooks the entire property from the ridge that winds through the property. 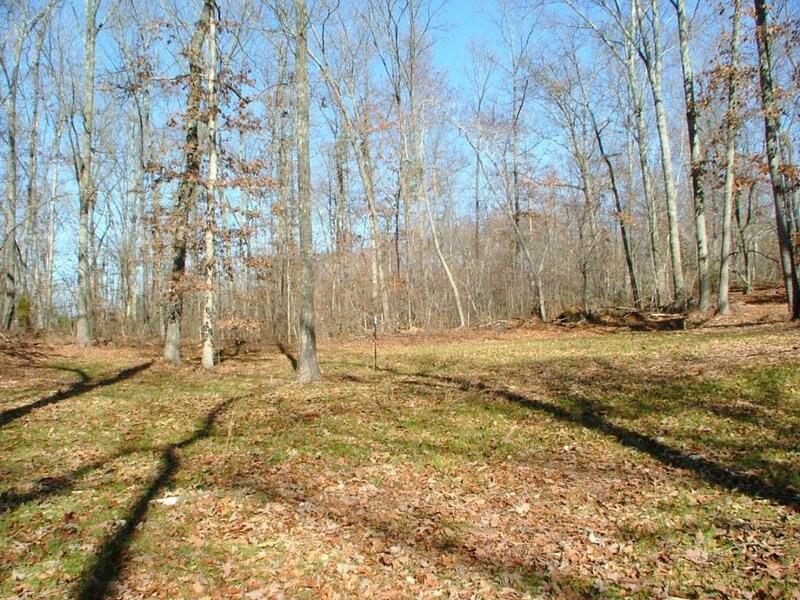 It can also be used for hunting or one could put part of the property into pasture for horses or cattle. There are very few pieces of land that are just a minutes from downtown but feel as though you are in your own private sanctuary. 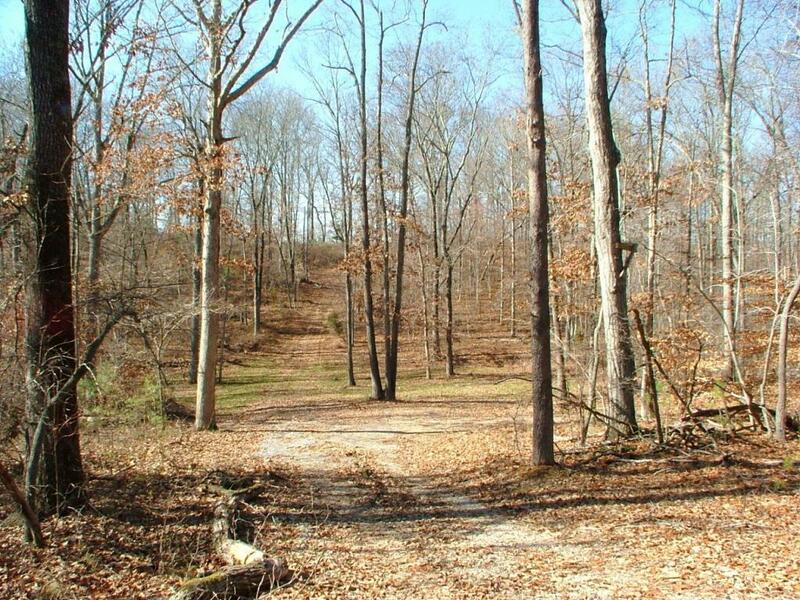 The property can be subdivided into 4 tracts and the timber has an estimated value of around $25,000 according to a timber company.